Passengers were stunned when an angry pilot stormed out of the cockpit on an Ibiza-bound flight to shout at the passengers regarding their rowdy behaviour. He warned passengers that aggressive behaviour will not be tolerated, and pointed out that ‘A lot of you think this is a party bus, but it is not’. Most passengers reacted with cheers and a round of applause. The flight, from Edinburg Airport, was already delayed by 40 minutes due to passengers drinking heavily, and a man was ejected from the flight due to drunken and antisocial behaviour. The pilot warned that if the flight had to be diverted to deal with other rowdy passengers, they would be charged for the diversion. 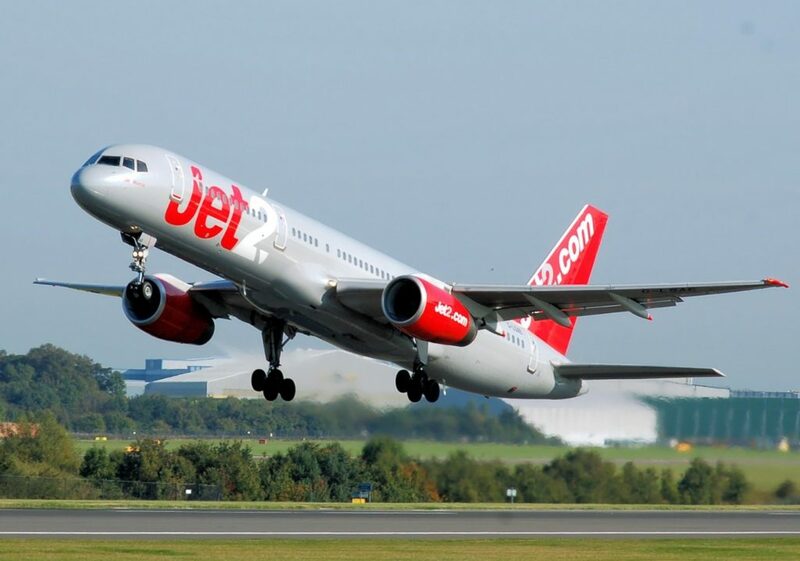 A Jet 2 spokesman said ‘We can confirm the captain made the decision to offload a male passenger from our Edinburgh flight LS805 to Ibiza on Saturday 26th August. A BBC Panorama documentary has revealed that incidences of drunken or antisocial behaviour have risen by 50% in the last year on British flights and at British Airports. Panorama obtained figures from 18 out of 20 UK police forces with airports in their jurisdiction. The figures show an increase from 255 incidents in 2016 up to 387 in the following year.